Cameron is a theatre graduate from the College of Charleston. 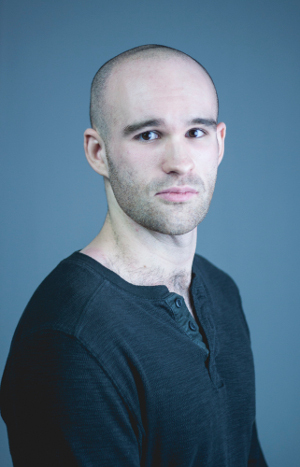 He has previously appeared in Folly Beach at PURE Theatre, Macbeth at the Woolfe St. Playhouse, A Streetcar Named Desire at Footlight Players, Cabaret at What If! Productions, and The Taming of the Shrew at Threshold Repertory. He recently produced and directed his own work in I Killed Batman and RING.